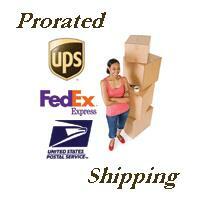 Usually ships within 1-3 business days. Read reviews on this item! Write a review on this item! 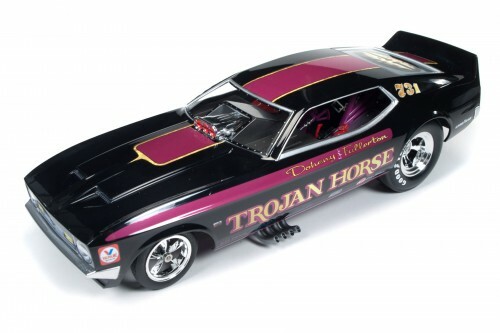 The Trojan Horse was a world champion funny car owned by Larry Fullerton from the late 1960s until his death in 1981. Larry Fullerton and the Trojan Horse won the 1972 NHRA world championship, setting a then world record. The Doheny and Fulleron Trojan Horse was a great looking car but also the quickest funny car of 1972. In the 1972 NHRA Summernationals, the car recorded a then quickest 6.42 /228 in the first round of eliminations. Larry Fulleron first began to use the Trojan Horse name with a 71 Mustang. He continued to campaign the Trojan Horse line through the 1970s.